This article is still under construction. More content may be added in the near future. 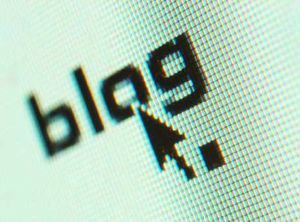 When used well, blogs can be a valuable addition to the wiki. User blogs and user blog comments must have a point to them. Any user blogs or user blog comments interpreted as spam, vandalism, nonsense, etc. will be subject to deletion by an administrator. "Sign here" or non-editing related "Sign-up" blogs are not permitted on the wiki. Brickipedia has a forum dedicated to RPGs and other games, found here. This page was last edited on 1 April 2014, at 22:12.